Lewis Hamilton having started in pole position was about to seal his fifth world title but thanks to amazing driving by Kimi Raikkonen, Hamilton’s chances are slowly becoming slimmer. 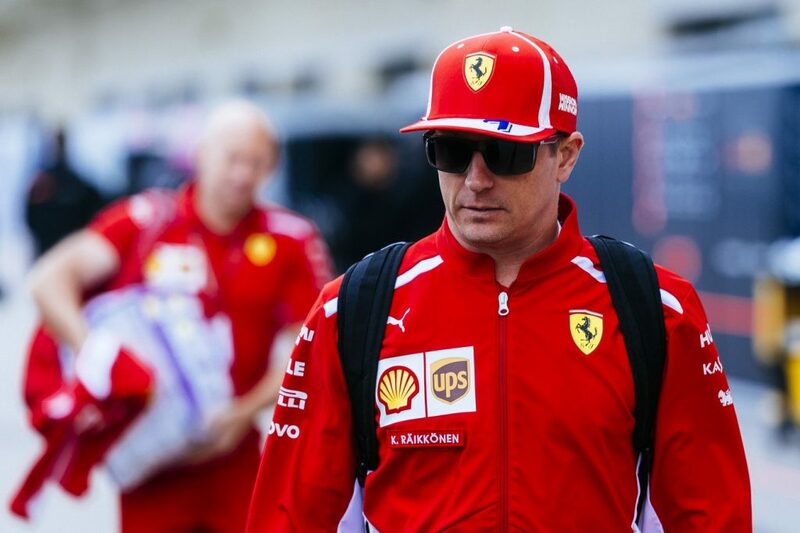 Kimi Raikkonen didn’t have it easy as it was a 3 way battle between the Finn, Max Verstappen in the Red Bull and Lewis Hamilton in the Mercedes. Verstappen did well since starting 18th on the grid and having been able to push his way through the pack towards a podium finish. Thanks to the results, Lewis Hamilton needs to focus on Mexico to clinch the 2018 drivers championship. Vettel who is hot on Hamilton’s tail finished 4th in the race. “It’s not a big deal for me, it’s a much bigger deal for a lot of the people. If it comes, it comes; if it doesn’t, it really doesn’t change my life one bit. I’m happy we are here and that we win but I think the biggest difference is the way people look at you. If you look at people in a different way if they win or not, it doesn’t make a lot of difference in my mind. But obviously I’m happy, just proving some people wrong it’s enough fun for me,” said Kimi Raikkonen on winning again after a long gap.